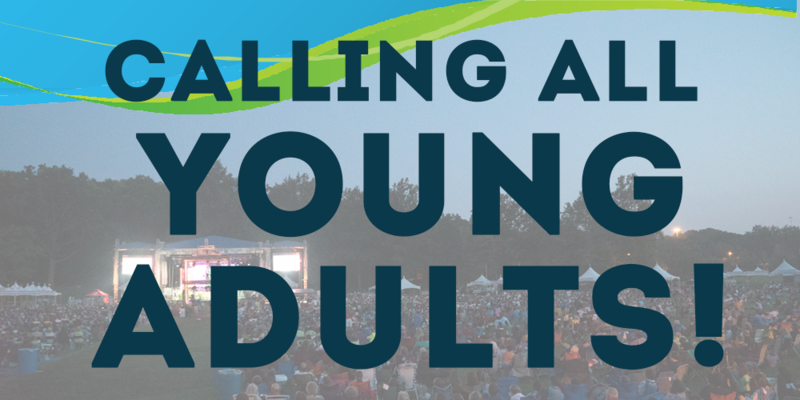 Youth are invited to be leaders, readers, ushers, greeters, and participants in Youth Sunday! 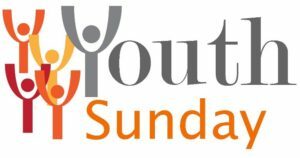 Youth Sunday is the first Sunday of the month and will be led by Rev. Michelle Grunseich. Please email the church at astonpcusa@gmail.com if you want to be involved. 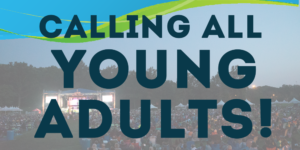 Young Adults are invited to be leaders, readers, ushers, greeters, and participants in Young Adult Sunday! 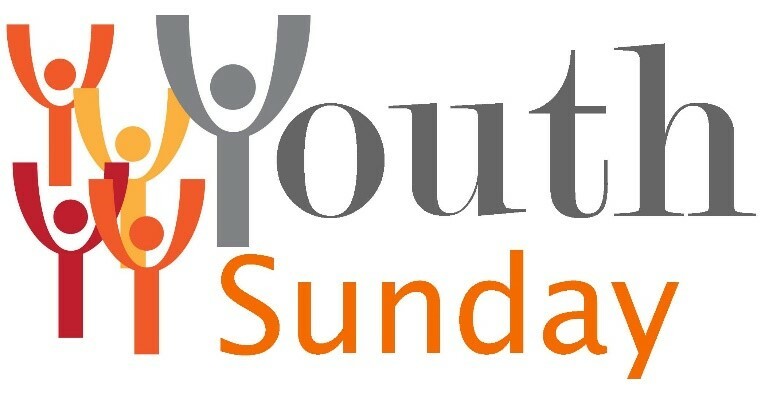 Young Adult Sunday is the second Sunday of the month and will be led by Rev. Michelle Grunseich. Please email the church at astonpcusa@gmail.com if you want to be involved.